A study on mechanical properties of sugar palm fibre reinforced vinyl ester (VE) composites at different fibre arrangements is presented in this paper. Hand lay-up method was used in preparing the composites and the mechanical properties were determined using the INSTRON universal testing machine. Some fractured specimens from the impact test were tested under scanning electron microscope (SEM) to study the interfacial adhesion between fibres and matrix. Results revealed that unidirectional fibre composites demonstrate excellent performance in tensile modulus, flexural strength, flexural modulus, and impact strength, with value of 2501 MPa, 93.08 MPa, 3328 MPa, and 33.66 kJ/square meter, respectively. It is only for tensile strengths, that the highest value was given by ฑ45 degree woven fibre composites (15.67 MPa). Therefore, composites with fibres in unidirectional direction can be considered as the best fibre arrangement for sugar palm fibre reinforced VE composites compared with other fibre arrangements such as 0 degree/90 degree woven fibres, and ฑ45 degree woven fibres based on the results obtained throughout the tests. Ishak Muhammad Ammar และผู้แต่งคนอื่นๆ. (2019) Mechanical Properties of Environment-Friendly Sugar Palm Fibre Reinforced Vinyl Ester Composites at Different Fibre Arrangements. EnvironmentAsia,12,25-35. Ishak Muhammad Ammar และผู้แต่งคนอื่นๆ. "Mechanical Properties of Environment-Friendly Sugar Palm Fibre Reinforced Vinyl Ester Composites at Different Fibre Arrangements". EnvironmentAsia 12 (2019):25-35. Ishak Muhammad Ammar และผู้แต่งคนอื่นๆ. Mechanical Properties of Environment-Friendly Sugar Palm Fibre Reinforced Vinyl Ester Composites at Different Fibre Arrangements. 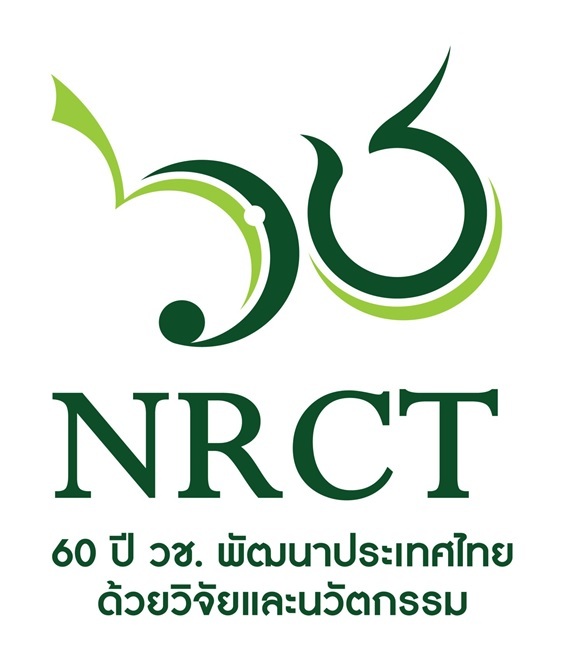 Thai Society of Higher Education Institutes on Environment:ม.ป.ท. 2019.